The visitor should allow at least a minimum of 2-3 days to discover this exciting city. 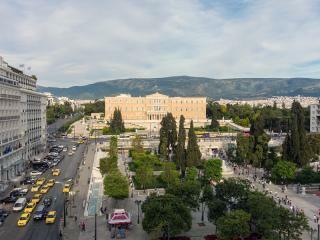 Syntagma Square or Constitution Square is considered the centre of Athens straight opposite the Greek Parliament House, adjacent to the popular National Gardens. 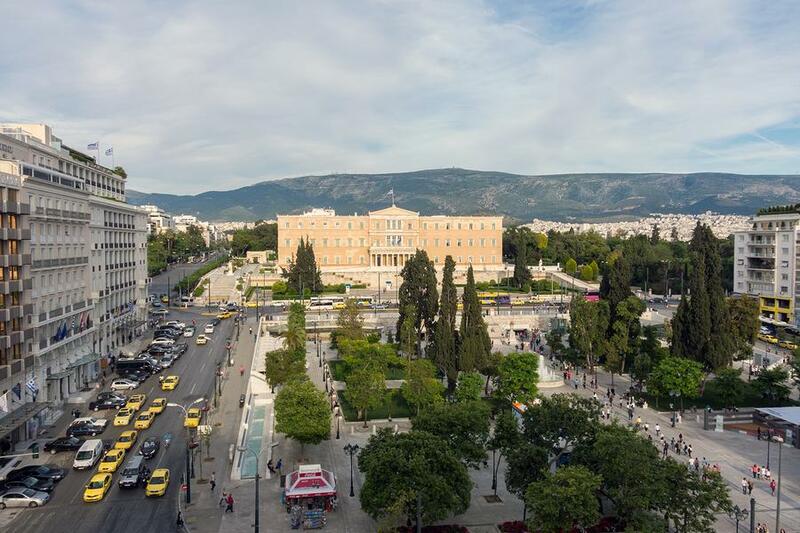 The Grand Promenade connecting the main Athens attractions is a network of pedestrian routes commencing at Panathinaikon Stadium and ending at the Kerameikos site near Piraeus street which leads to Piraeus port. 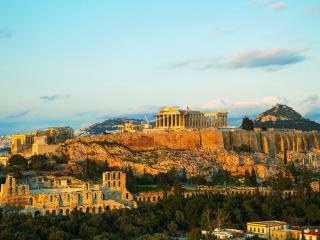 Walking is the best way to visit Athens' main attractions including the Acropolis, numerous museums & galleries, the Monastiraki flee market and Lycabetus Hill where you can enjoy a bird’s eye view of the city. Plaka with its many tavernas and bars is popular of an evening and here you can sample the most important ingredients of Greek cuisine; subtle flavours, the zest for good life and outdoors eating. 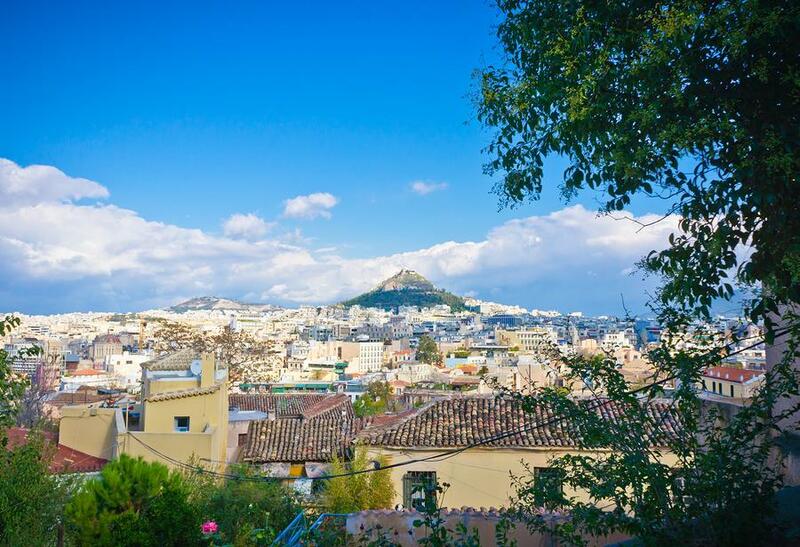 Those interested in shopping can discover top international boutiques and fashionable Greek shops in Kolonaki Square or by taking a leisurely walk down Ermou Street both just a short distance from Syntagma square. 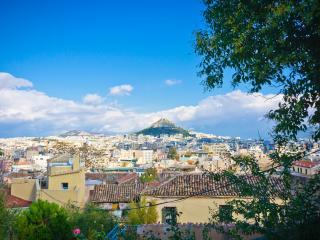 Gateway to the Greek Islands and one of the biggest ports in the Mediterranean, Piraeus has been the port of Athens since ancient times. Just 8 km from Athens and easily accessible by metro, central port is where all ferries and cruise ships depart for the Greek islands and the Mediterranean. Zea Marina is a smaller port in Piraeus filled with luxurious yachts restaurants and bars. Microlimano (small port) is a picturesque harbour filled with fish restaurants, cafes and clubs. 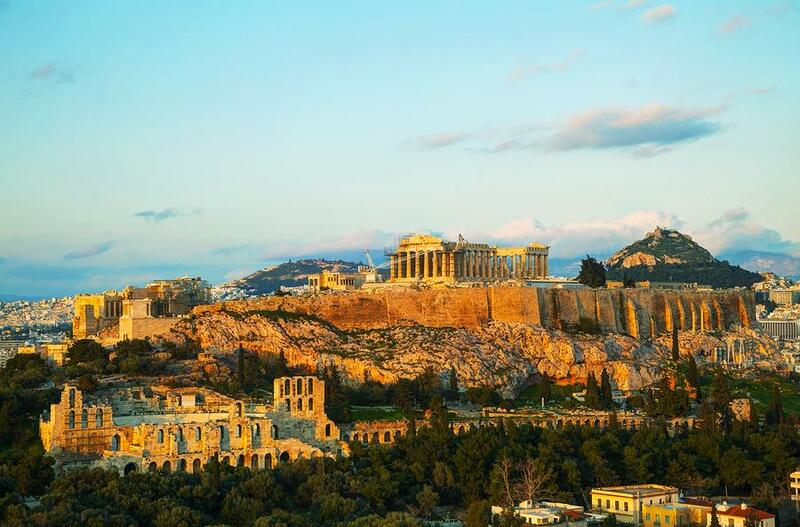 Here you can visit the Archaeological museum, the Hellenic Maritime Museum with 2,000 exhibits exploring seafaring history and the Municipal Theatre in the centre with its Municipal Gallery and the Museum of Stage Décor.